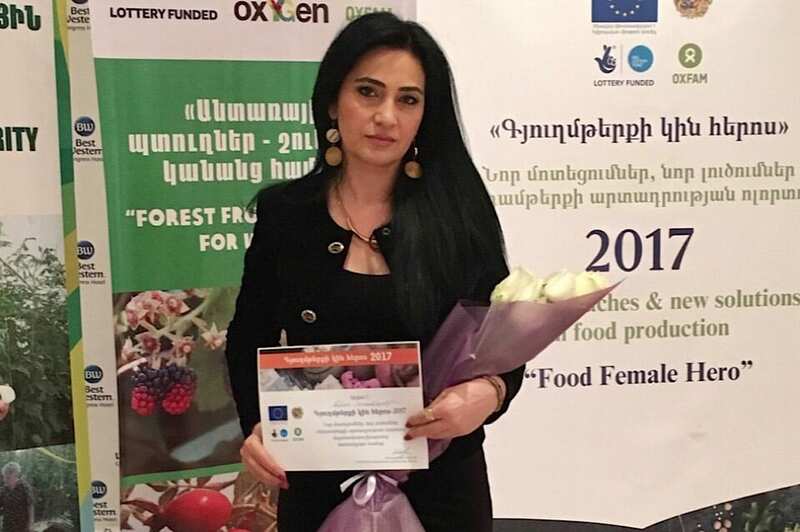 In February 2017, a three-day seminar of ” plant organic wild harvesting” was held in the town of Aghveran, which was conducted by specialists invited from abroad. 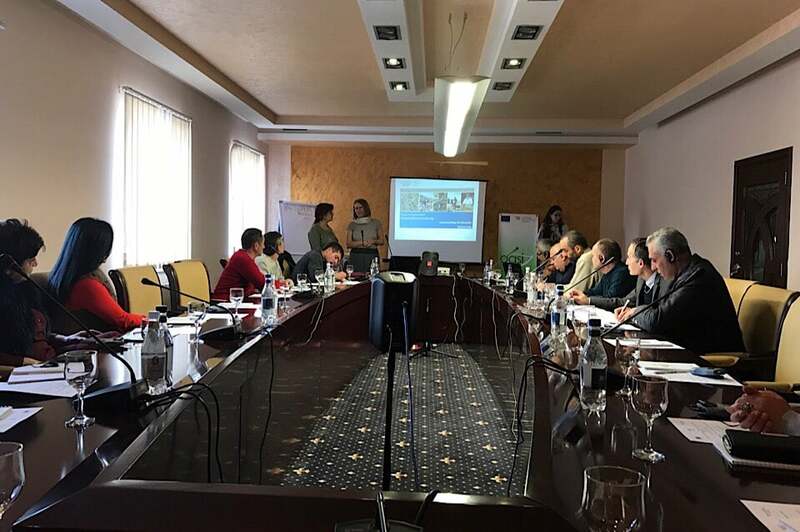 The course was attended by organizations interested in organic farming in Armenia. 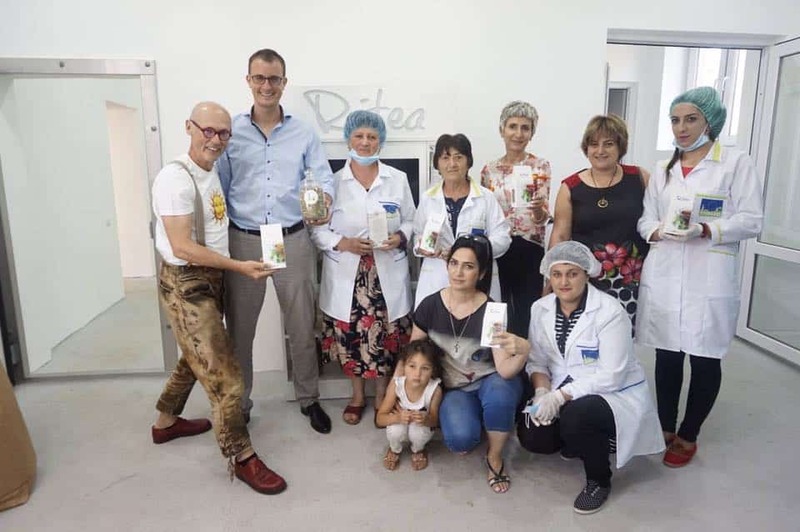 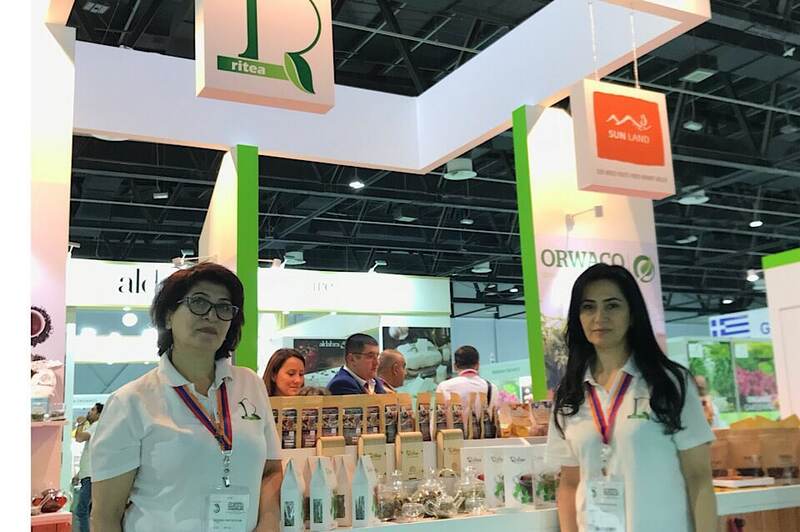 During the meeting,were discussed the technical and regulatory problems of the realization of the wild collection of organic tea and berries, the problems of organic products, during which the founder of Ritea Rita Martirosyan and the company’s employees made speeches exchanging their experience in the organization and sale of agricultural products with other people interested in organic agriculture Economy.